Come help us pack the shoe boxes for Operation Christmas Child. Scarves, fishing kits, yo-yos, rubik cubes, underwear (10-14 yr. old girls), pencil boxes/bags, water bottles, plastic cups, plastic utensils, hats and shoes. B R I G H T C O L O R S B E S T! Last year we shipped 267 boxes; our goal this year is 300 boxes. As each box costs $9 to ship, the shipping costs will total $2700. 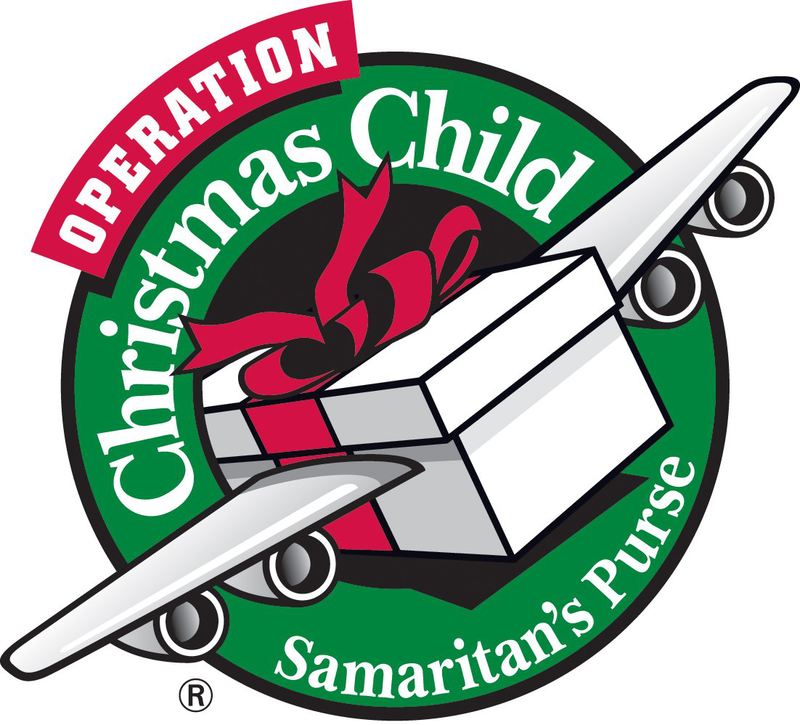 If you would like to donate, please mark “OCC Shipping” on your check memo line.